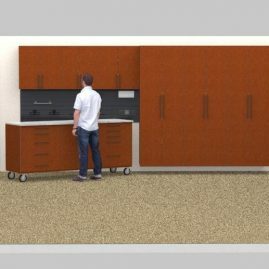 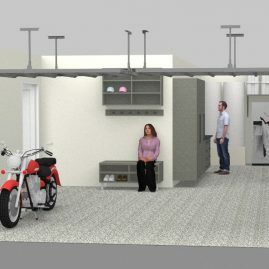 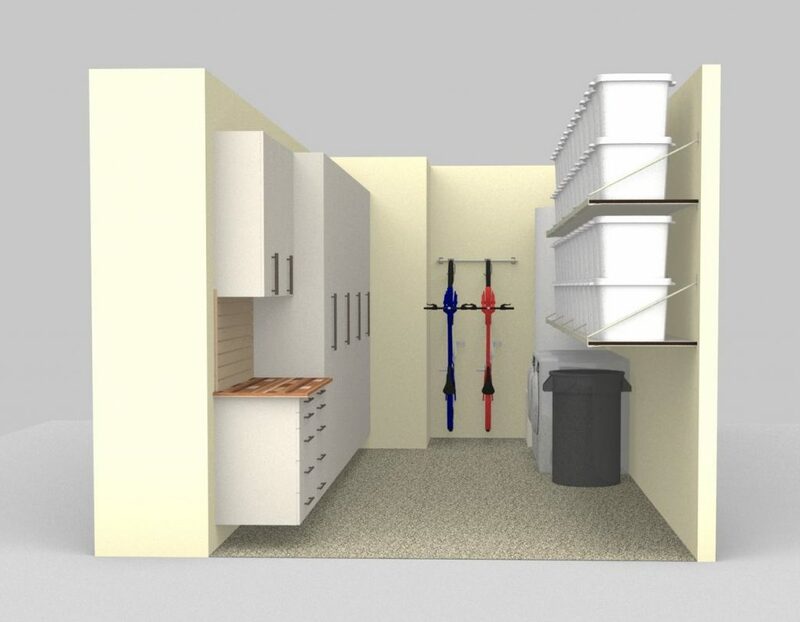 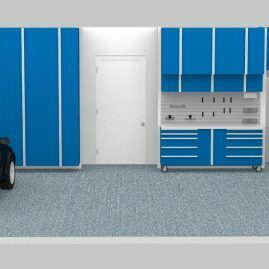 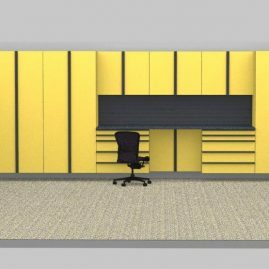 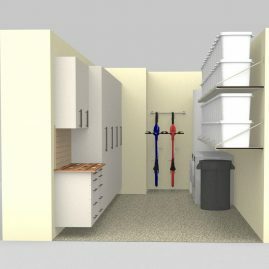 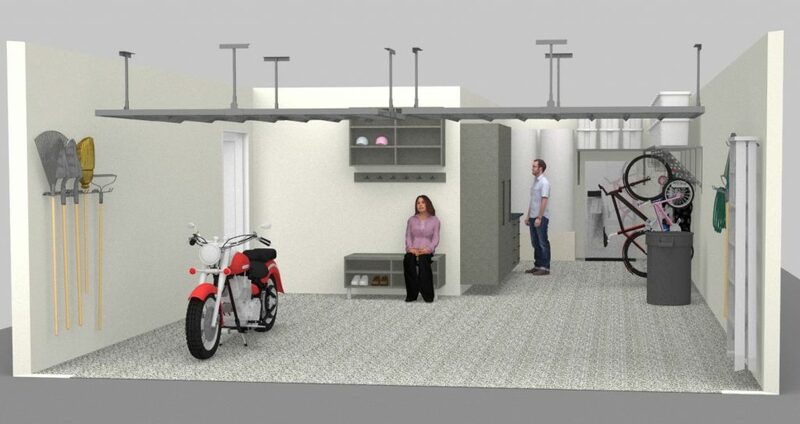 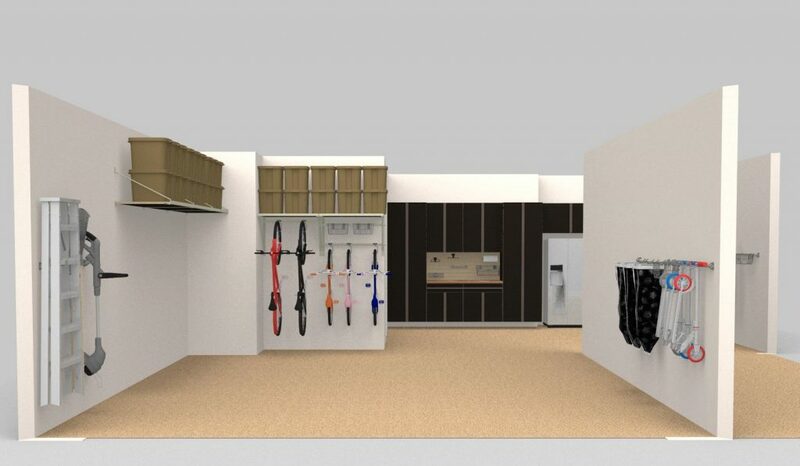 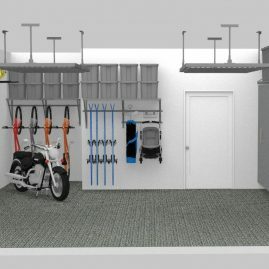 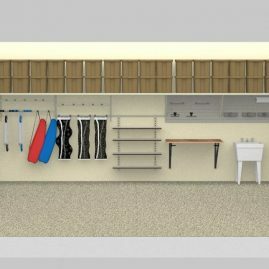 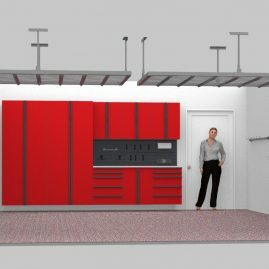 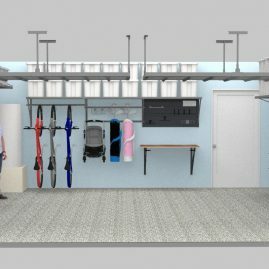 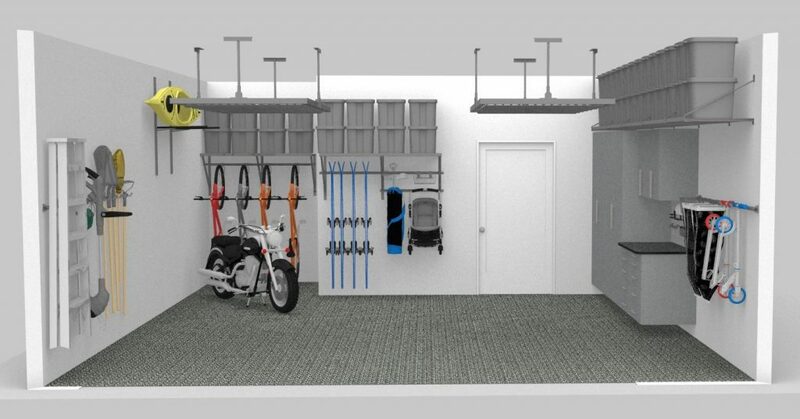 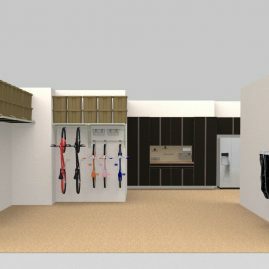 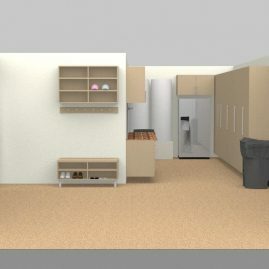 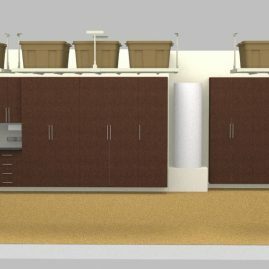 All of our quotes include a 3D rendering made in our specialized software so you can see how your storage layout appears in your garage. 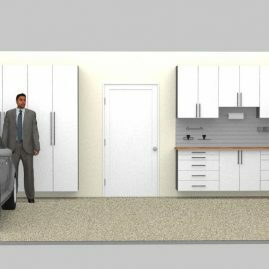 This allows you to visually compare options and have a reference before we come in for the installation. 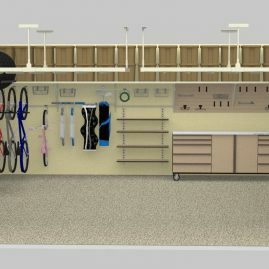 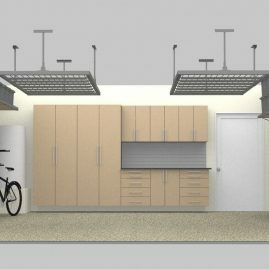 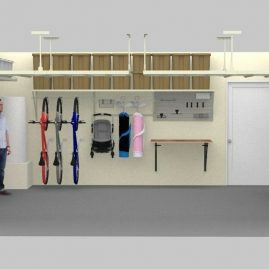 See the potential in your garage in San Diego and check out these ideas below!